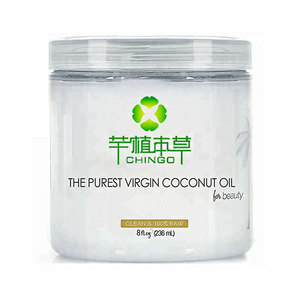 Alibaba.com offers 10,090 organic coconut oil products. 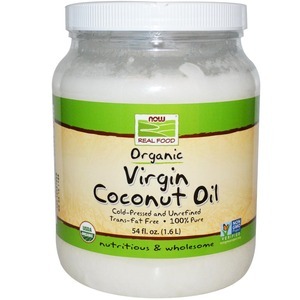 About 47% of these are coconut oil, 1% are carrier oil, and 1% are other food & beverage. 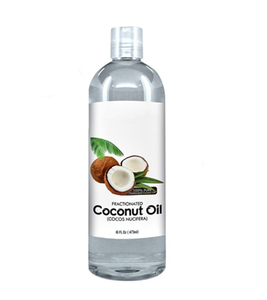 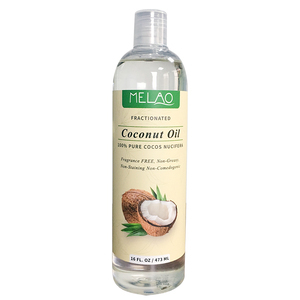 A wide variety of organic coconut oil options are available to you, such as cooking, season. 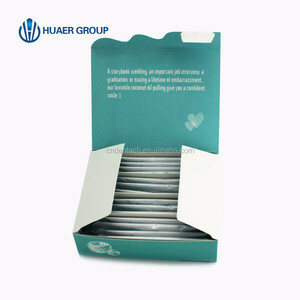 You can also choose from bulk, plastic bottle, and glass bottle. 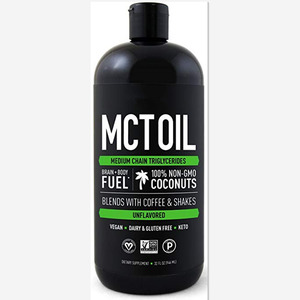 As well as from crude, cold pressed, and blended. 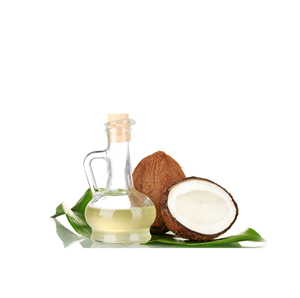 And whether organic coconut oil is clear, white, or yellow. 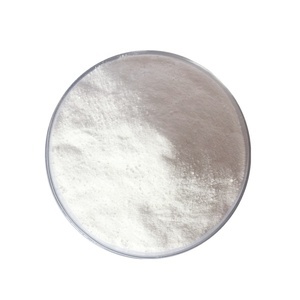 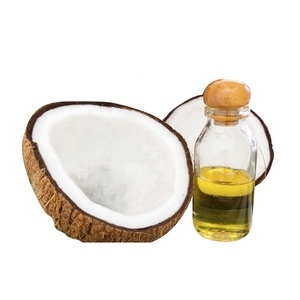 There are 10,154 organic coconut oil suppliers, mainly located in Asia. 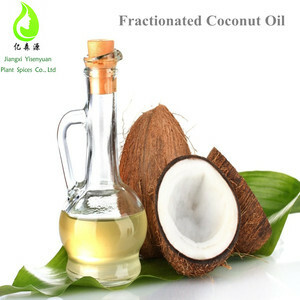 The top supplying countries are China (Mainland), India, and Vietnam, which supply 54%, 10%, and 7% of organic coconut oil respectively. 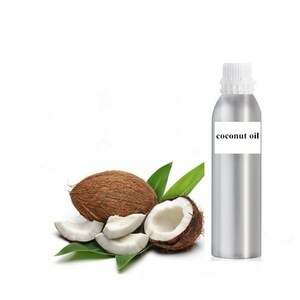 Organic coconut oil products are most popular in North America, Western Europe, and Domestic Market. 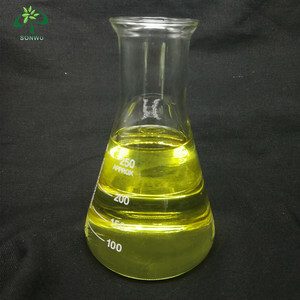 You can ensure product safety by selecting from certified suppliers, including 2,152 with Other, 907 with GMP, and 735 with ISO9001 certification.